If you haven’t been on HULU yet, here is your chance to get started. It is basically internet TV with a pause and rewind button. 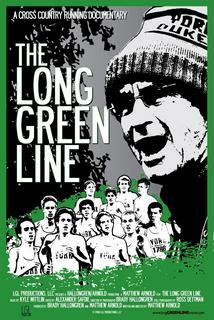 These are two running documentaries that are worth checking out. Description: Spirit of the Marathon is the first film to capture the passion, drama and essence of the famed 26.2-mile Chicago Marathon. Intimate, fascinating portraits of six runners from all walks of life unfold as the film follows seasoned athletes and amateurs alike in their preparation for the big race. See why the Los Angeles Times said "Even if you've never run for anything but a bus, you'll... get swept up in this movie's inspiring journey."